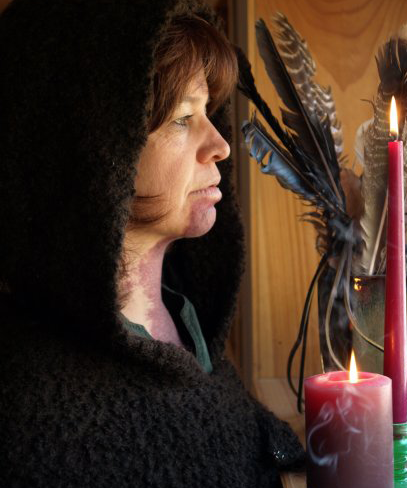 Welcome to the world of Animal Communication, Shamanic Healing with psychic medium Lesley Nase. For over 20 years, I have been honored to help assist healing for animals, people and land spirits.During an animal communication session I align and attune the animal as I speak with the owner of the pet. When I work with people I also do a similar alignment of energy centers and attuning of energy that is out of balance. The goal of any healing or psychic medium session is to help gain grace, balance and deeper perception for the person or animal to achieve wholeness.